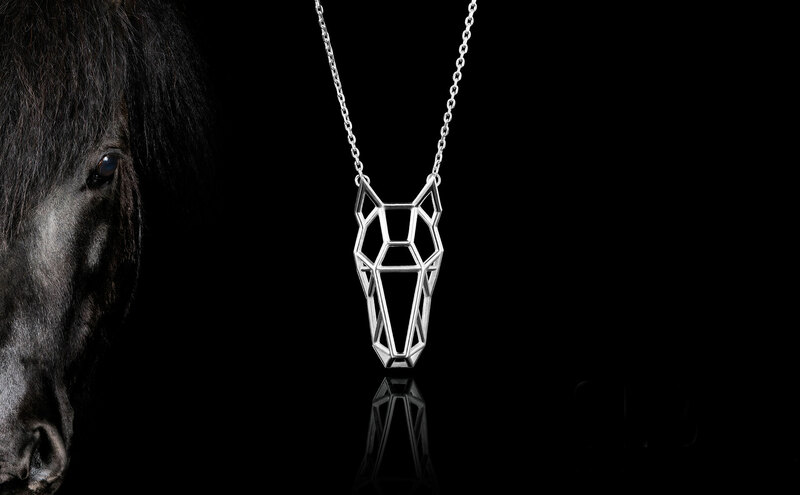 by the Icelandic born goldsmith Edda Bergsteinsdóttir. 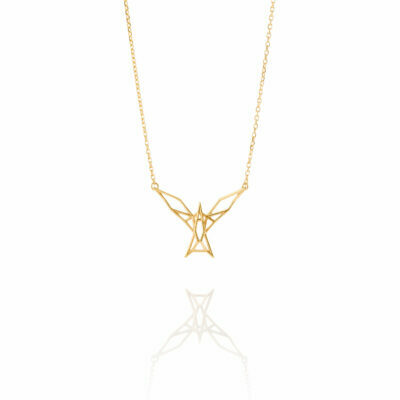 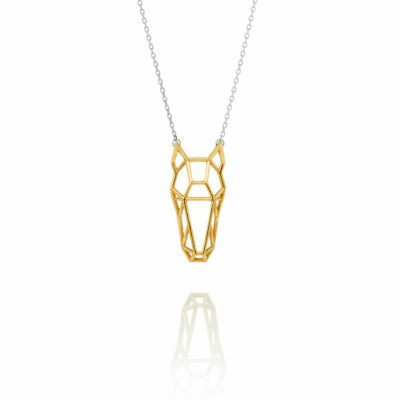 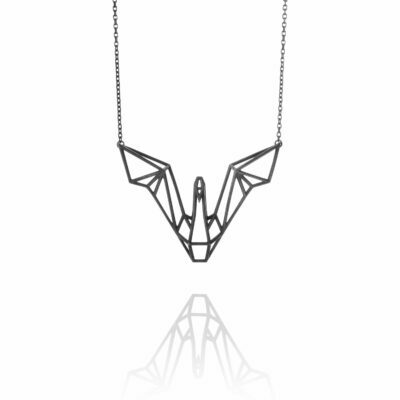 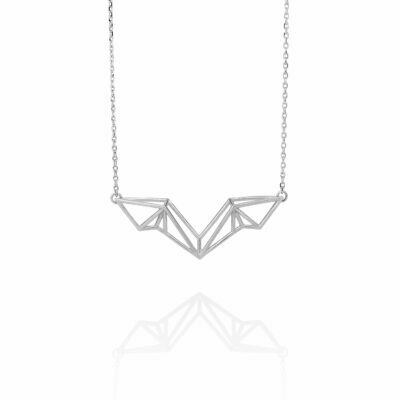 SEB jewellery is inspired by the structure in natures forms focusing on making complex things simple. 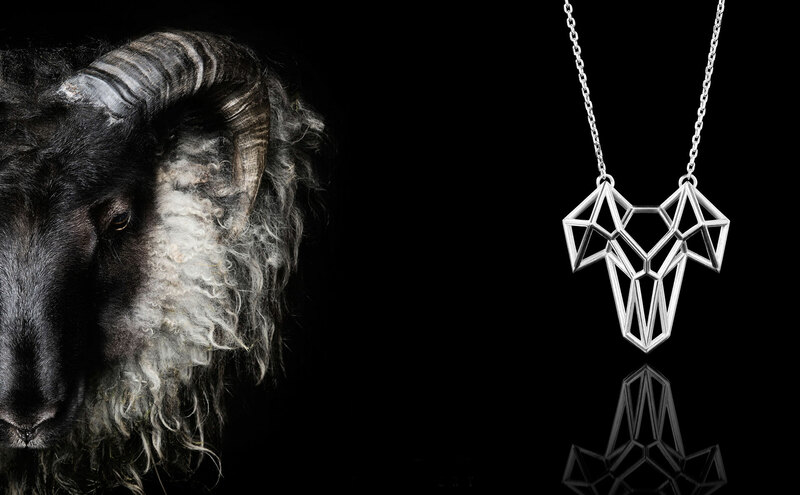 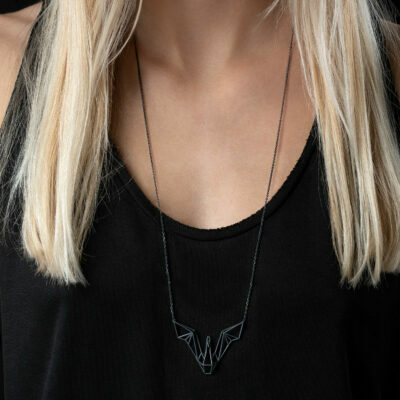 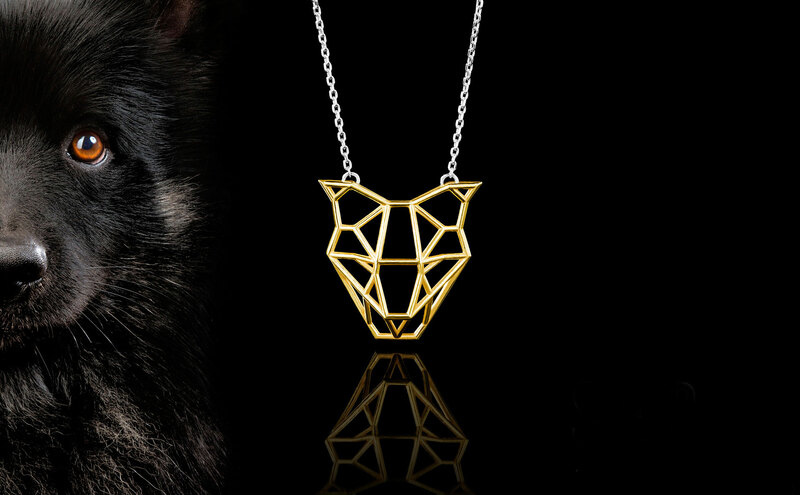 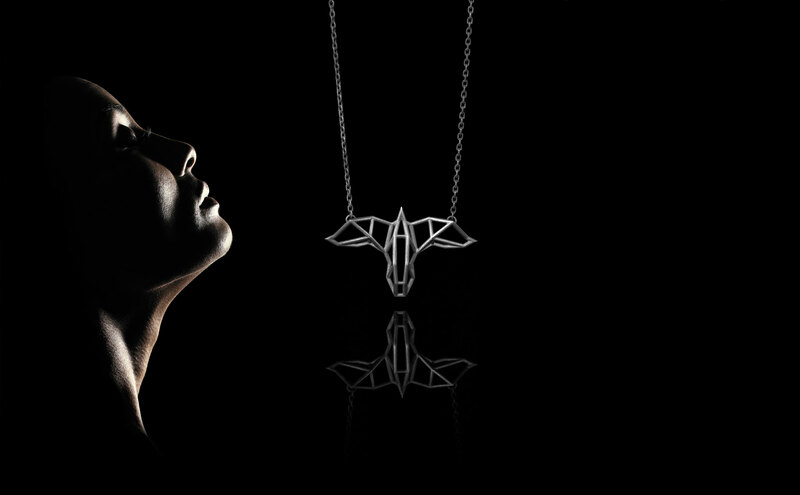 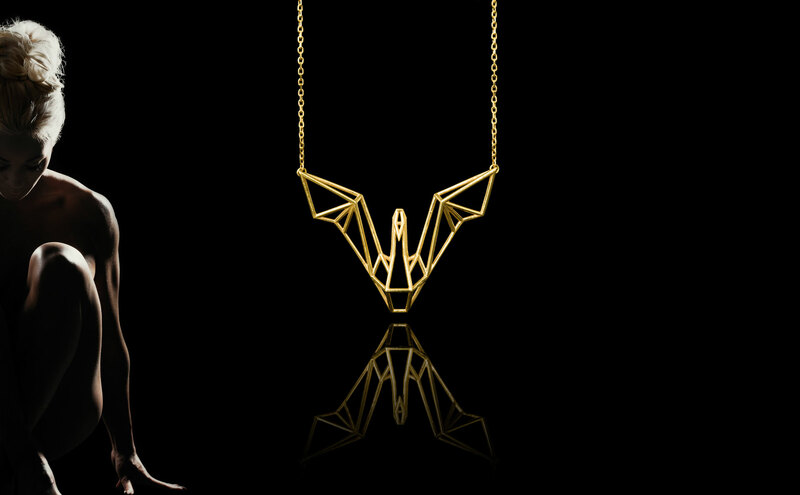 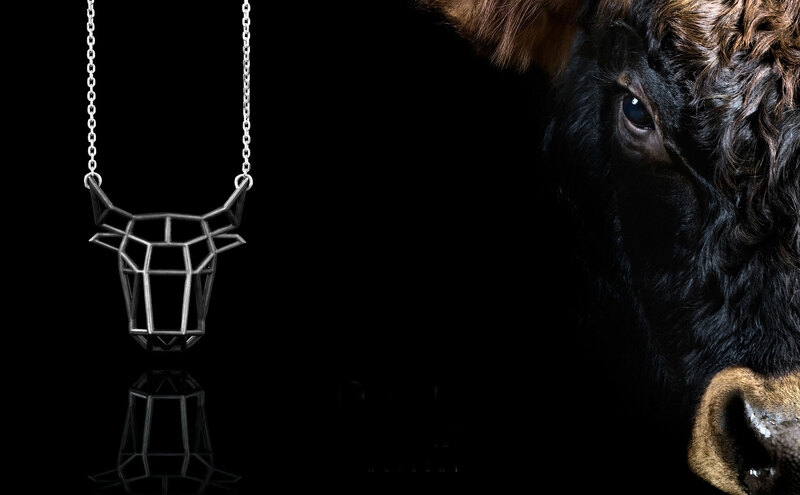 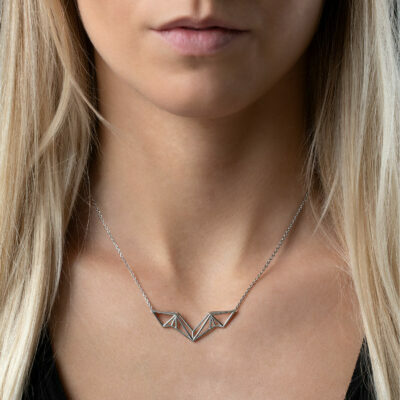 Fashion and quality jewellery made in Iceland.